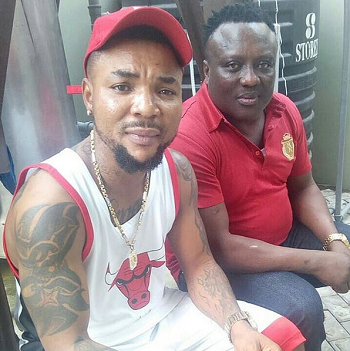 Saheed Osupa and Hiphop act, Oritsefemi were recently spotted together. 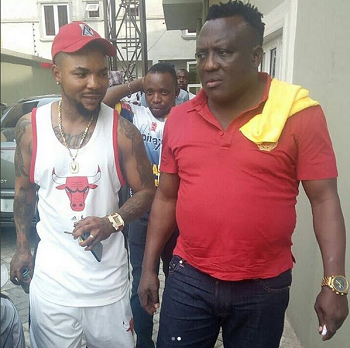 This has sparked rumours that the two might just be planning to drop a hit soon. If this is true, then we say lucky fans.